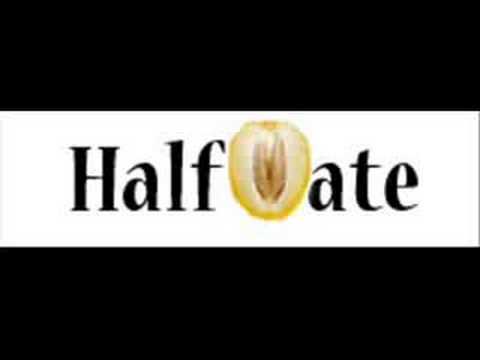 You + HalfDate = Done, in-sha-Allāh. HalfDate.com is NOT a charity, but a PROMOTION site for good causes. So when they feature a school or an individual, donations go directly to the end beneficiaries. Takbir! !—Allahu akbar! — May Allah put baraka in the sincere efforts of all, ameen :). Thanks for sharing it habibti.